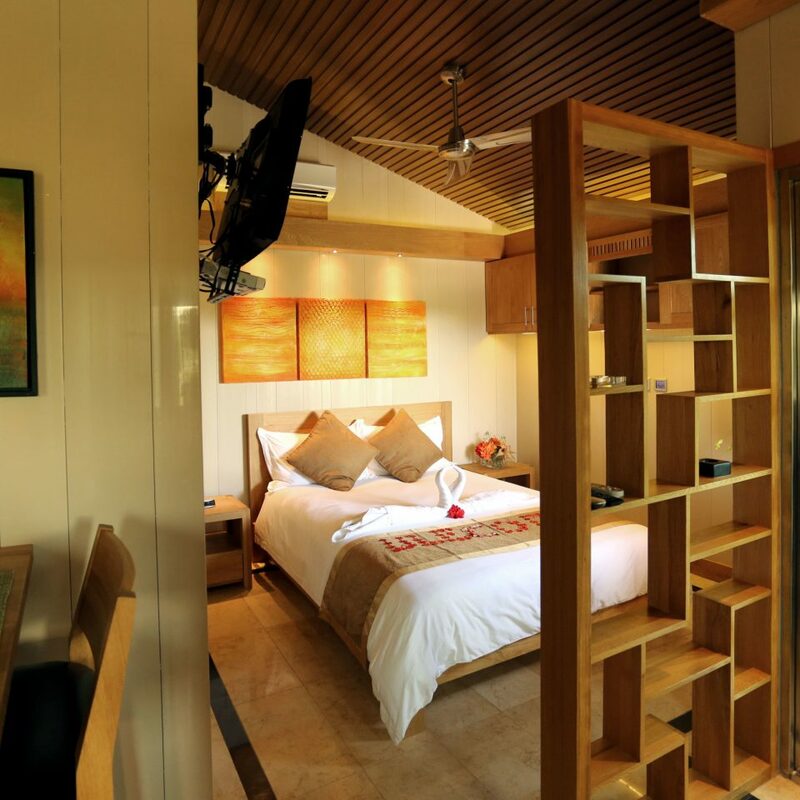 The One on Marlin Spa Resort is a newly built condo-style property that caters to adults only. 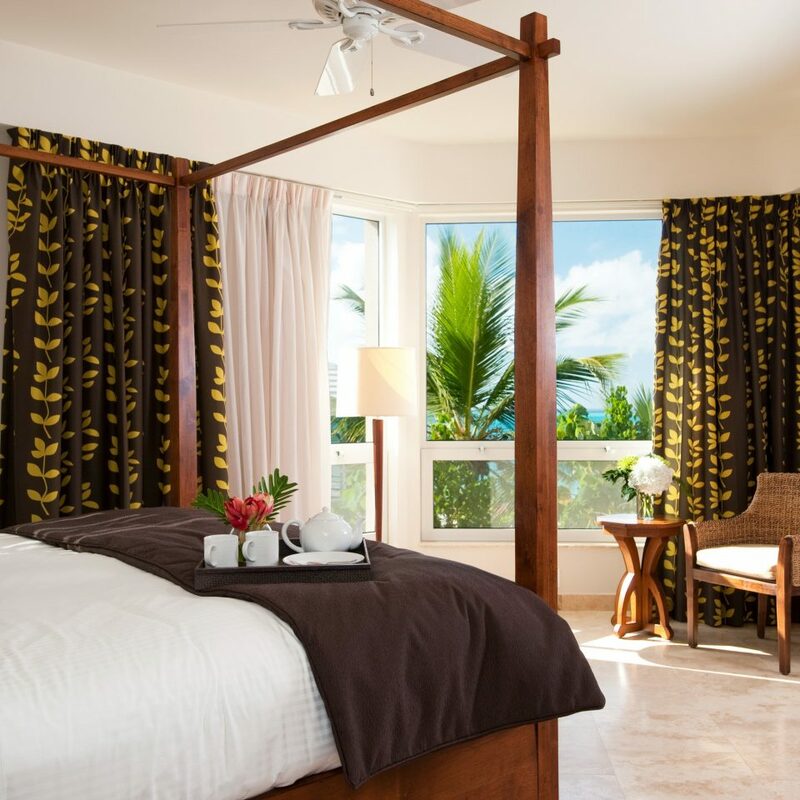 Although there’s a concierge lounge, the property doesn’t have a pool or spa yet, but each unit offers contemporary comforts such as free WiFi, beach chairs for use all over the island, and flat-screen TVs. 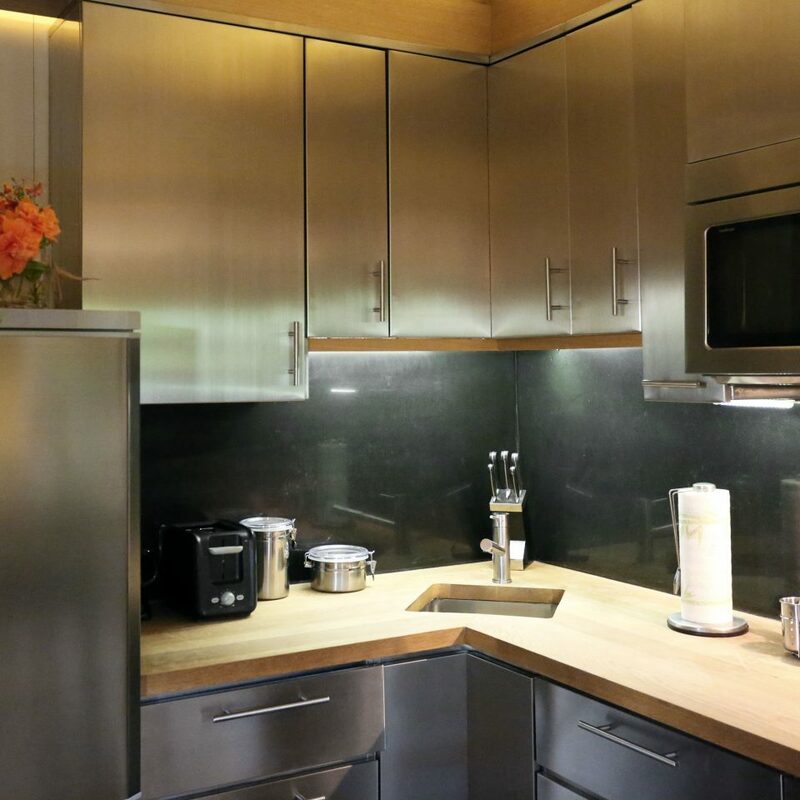 The units feature dining areas and stainless steel kitchens as well as eye-catching contemporary art and atmospheric ceiling fans. There’s a laundry service on the property, and tennis courts are a short walk away (at an additional cost). 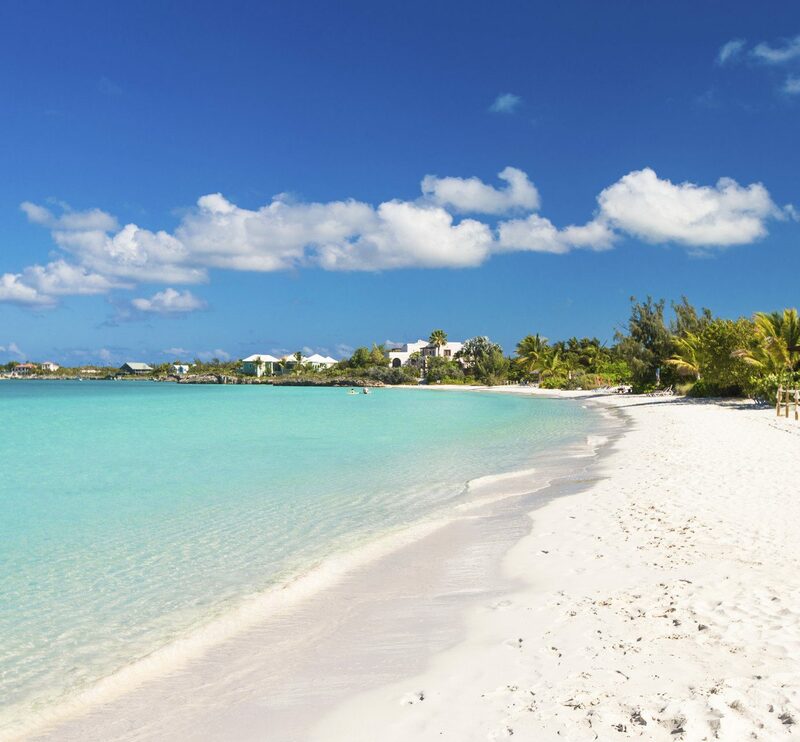 You’ll need a rental car to make the most of Providenciales Island’s stunning beaches, but One on Marlin is just a short drive from the white sand and turquoise waters of Grace Bay. Taylor Bay and Chalk Sound are farther afield but well worth the journey. 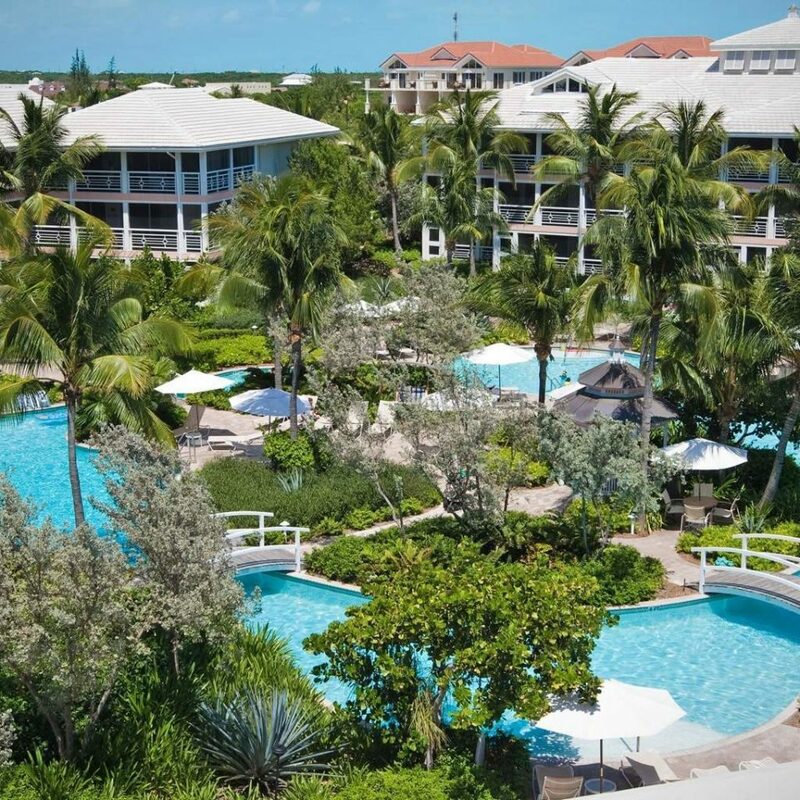 Swing your clubs at the Provo Golf Club; the challenging and beautifully landscaped course is the only one in Turks and Caicos (look out for flamingos in the lakes). Hungry? Hit Bugaloo’s, which is a must for mollusk lovers with such offerings as conch salad, conch fritters, conch chowder and more. 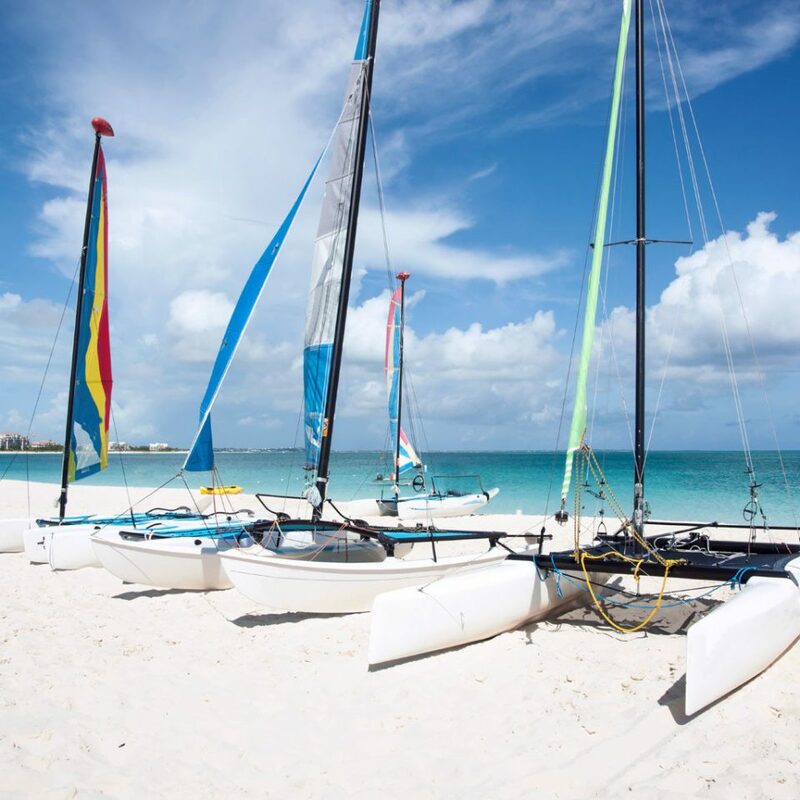 Or ditch your pool lounger and trot along Long Bay Beach on horseback; it’s one of the best ways to take in the vista of white sand and turquoise water. Riders of all skill levels can participate; long pants are strongly suggested. Our recent stay at One on marlin was Excellent. 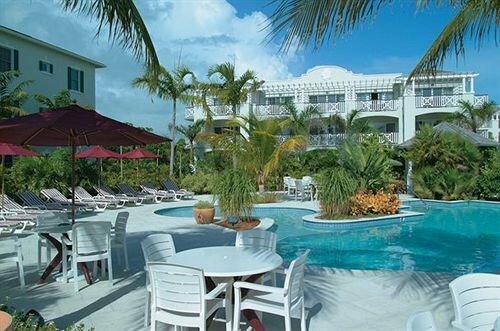 Been to Turks many times and this was one of the best spots stayed at. It is close to the beach, the resort is about 5 minutes away from their beach spot at Bight Park, and the resort is located in a quiet peaceful area. The beach is stunning and not busy which is great! Staff was all awesome, for check in/out and during our stay we were helped Jan and Chris who were both attentive and quick to help and extremely polite. Special mention to Osnor at the beach as he is a outstanding hard worker and extremely attentive to every guests need. He did everything he could to make sure our time on the beach was comfortable and relaxed, and went above and beyond with everything he did for us. Truly a pleasure to have such great staff there to host us. Highly recommended! 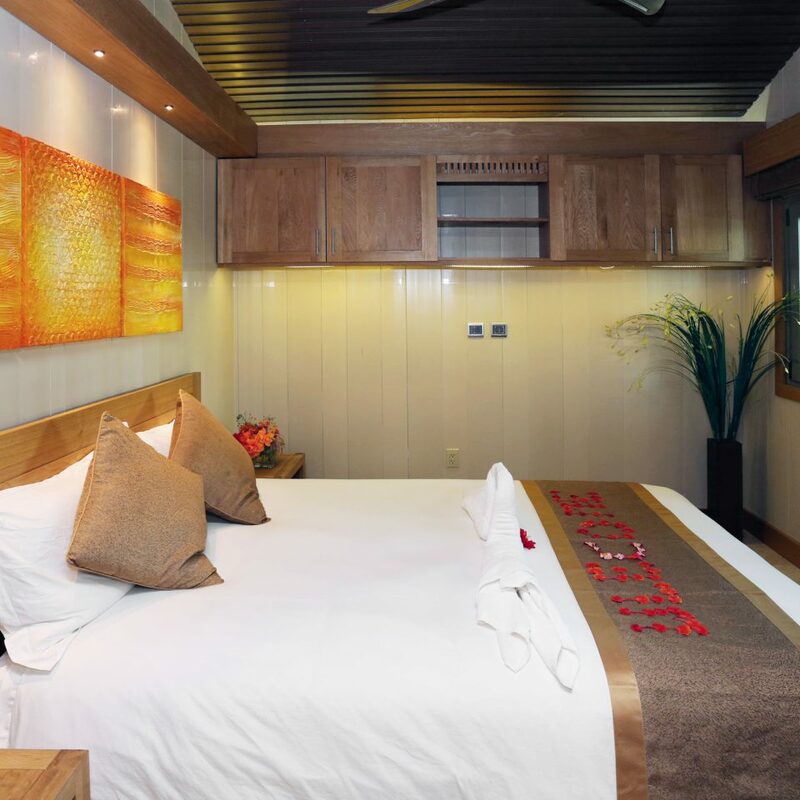 If you're looking for a clean, comfortable lodging away from the hustle and bustle of town, this is the spot for you. 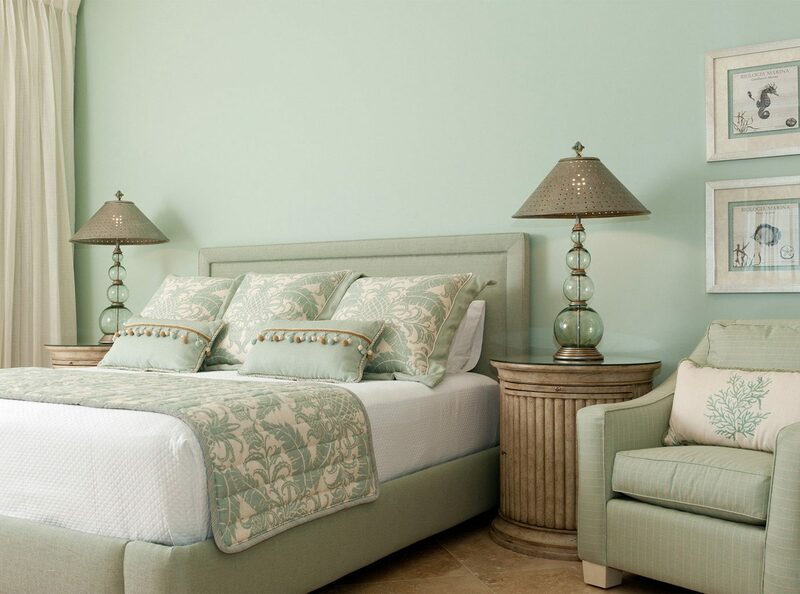 The natural look and feel of the setting leaves you feeling soothed and ready to take on the day. Not least, the customer service is excellent. My stay at one Marlin was a 4 day break from my busy city of New York. My villa was a one bedroom but more like a studio the room was very clean and it had everything I needed from a small fully functional kitchen to a comfortable queen mattress and small outside patio. The resort is affordable and very peaceful comparing to bigger hotels on the island. I would recommend to family and friends. Only bad thing is that One Marlin does not have a pool and I think that’s a big detail that should be mentioned to guest before booking. First time in TCI and so glad we stayed here! Shoutout to supervisor Chris for giving us so many recommendations on what to do and eat on the island. We went off of what he suggested and had a great time thanks to that. There’s plenty of parking available if you come with a rental car like we did. The area is quiet since it’s not by the beach but the surroundings are still pretty with all the greenery they maintain. Even though it’s not by the beach, everything is within a few minutes of driving. We never drove more than 15 minutes to get to any destination (beach, restaurant, shopping, etc.). I believe there are also a few shuttles that come and go if you don’t have a rental and want to get to the beach. We got a one bedroom unit which comes with a kitchenette and balcony. Loved the decor. Every thing was clean. The bed was comfortable. 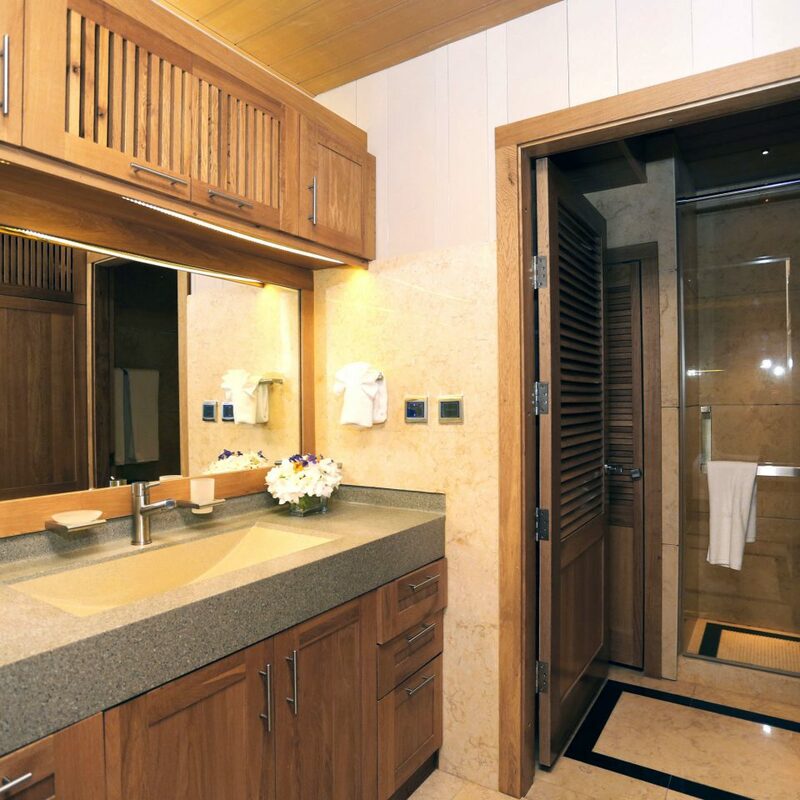 The place comes with large dispensers of essential toiletries, such as shampoo, conditioner, body wash, lotion, and hand soap, so no worries if you forgot to bring your own or if you’re running low. Something that I thought was cool is that they provided us with a mobile phone that we can use to call / text the staff or a taxi. This was useful when we were out and about but had some questions so we texted Chris. The butlers were also very kind as well. Although we never needed their services, they helped us find shuttles and checkout of the place. Overall, I think this is a really great place and would stay here again if we revisit the island! My husband and I spent a week at One on Marlin (OOM). While not a beachfront resort, OOM is conveniently located in the center of Provo and is about 3 miles to the beach. The hotel’s shuttle service makes it convenient to come and go from the beach, although we rented a car so we could explore all four corners of the island. 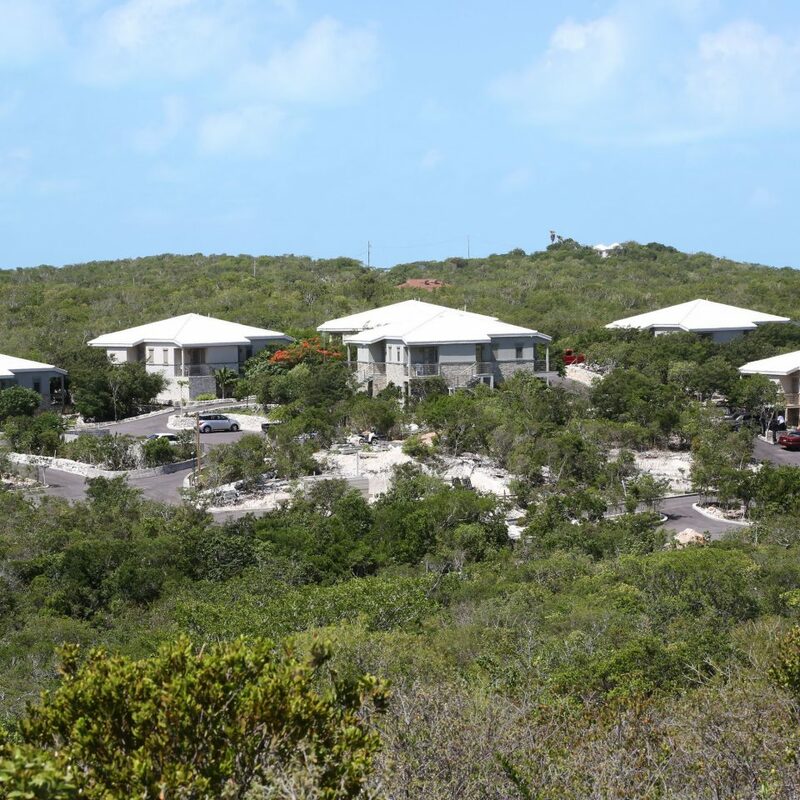 The chairs, umbrella and cooler provided in each villa really came in handy when visiting Sapodilla Bay, Long Bay and Taylor Bay beaches. Chris, Jhet, Jan, Oscar and Wene were all helpful, kind and went out of their way to provide whatever we needed. We also took the shuttle to Kokomo to use the pool and hot tub. 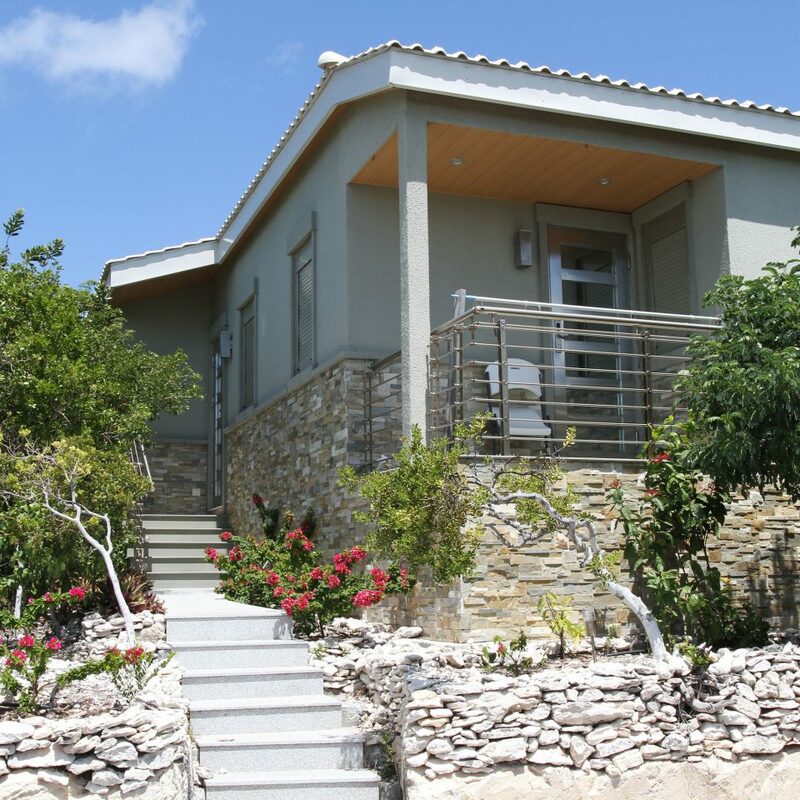 The villas at OOM are extremely quiet. We had coffee and breakfast in our villa, and then ate most of our lunch and dinners out. 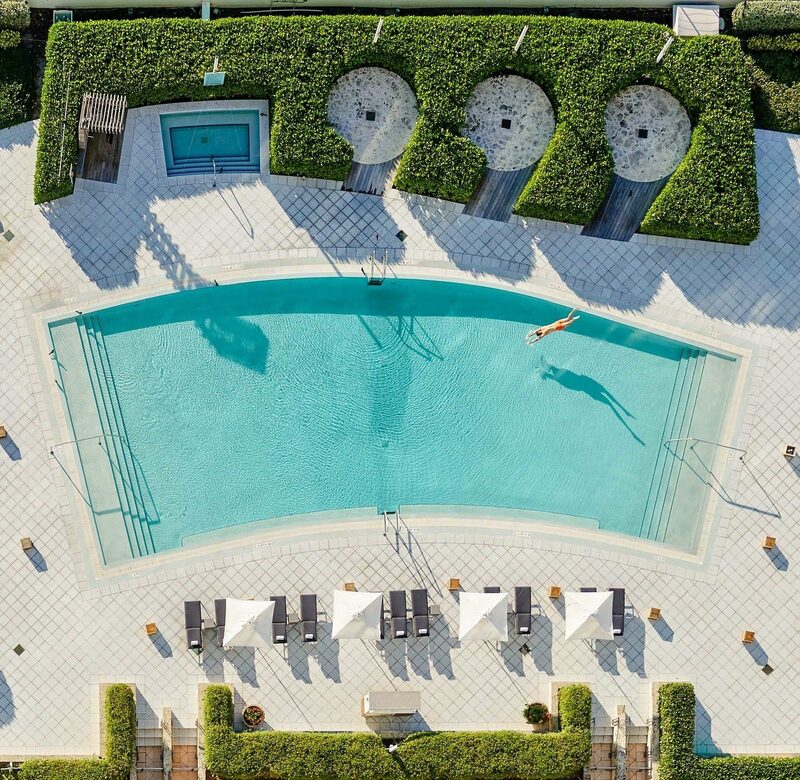 The resort is not a spa, but does have some spa-like qualities such as the relaxing music played through outdoor speakers, fresh cool hand towels when poolside or beachfront, and quiet and relaxing surroundings. 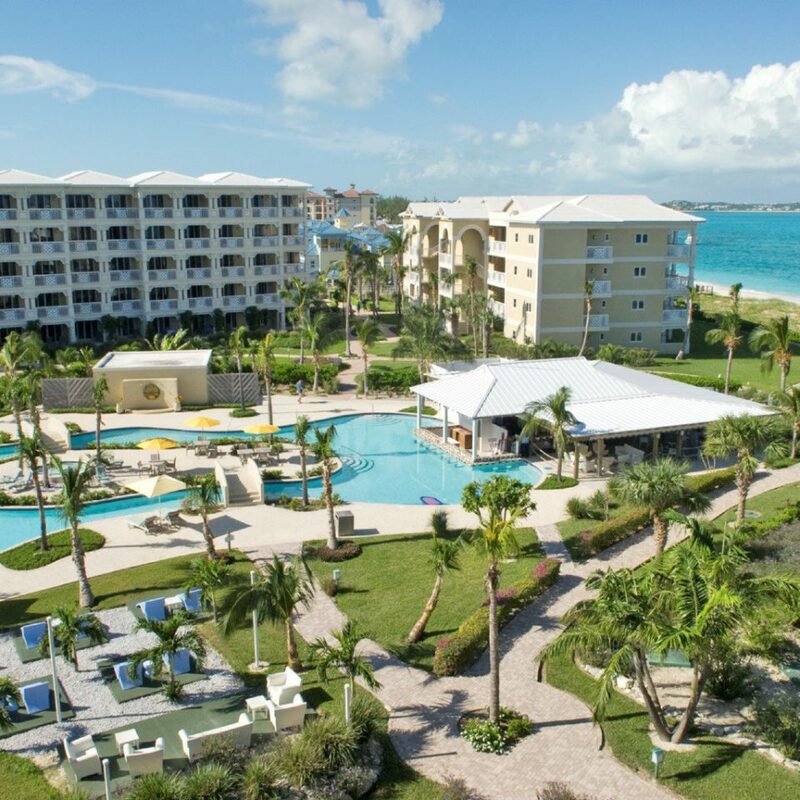 With the cost of hotels on Grace Bay, we found OOM to be an incredible value. 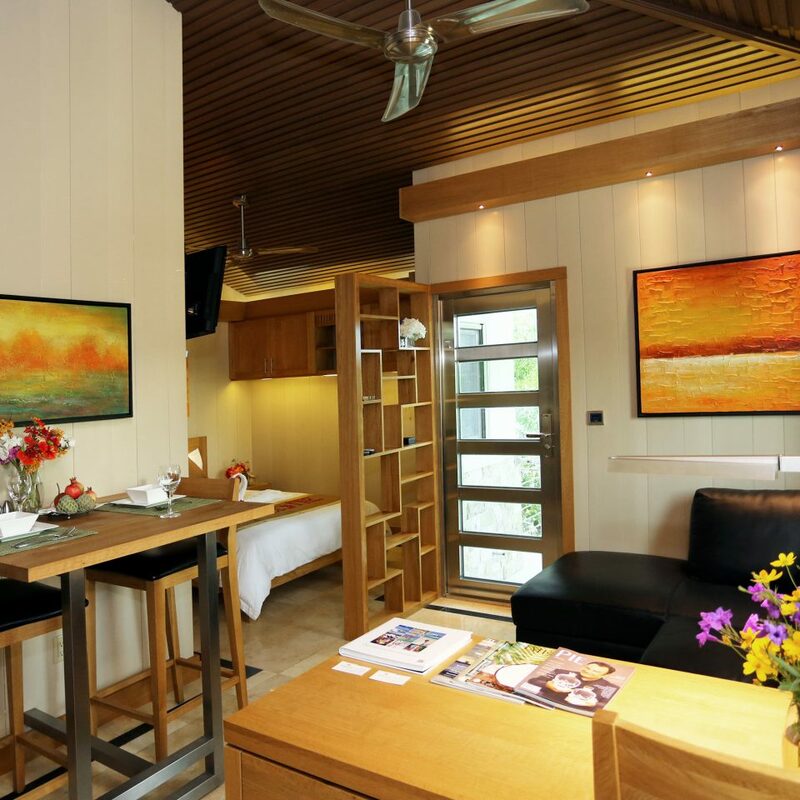 It is in an excellent location, has the most attentive staff, contemporary and clean villas, and ease of access to the beach (complete with lounge chairs and umbrellas) and the pool.